Filmfare Award for Best Director for his directorial venture Chennai Express. He has hosted three seasons of Fear Factor between 2014 and 2017 and was a judge on India’s Next Superstars in 2018. 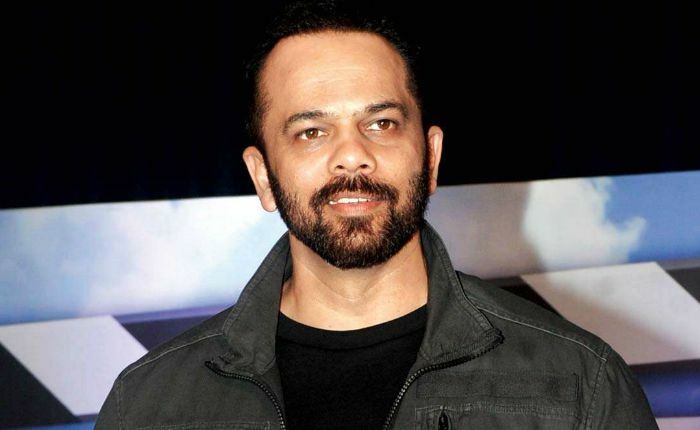 Rohit Shetty was born on the 14th of March 1974, in Mumbai, Maharashtra, India. He is currently 45 years old. His father, Mudhu B Shetty was an stuntman and action choreographer. His mother was a junior artiste named Ratna Shetty. He has six siblings, older sisters Mahek Shetty, Chanda Shett and an older half-sister, Kiran Shetty, who works as an Air Hostess. He has two half-brothers, Hriday and Uday Shetty. His step-mother was Vinodini. He has roots in Afghan on her mother’s side while his father was from Bunt community. Rohit attended St Mary’s High School in Santacruz, Mumbai. After graduating, he didn’t go to college rather decided to become a film director. He started working as an assistant director for Kuku Kohli, who is known for Phool Aur Kaante, Yeh Dil Aashiqanaa and Woh Tera Naam Tha. Rohit is married to Maya since 2005. They have a son named Ishaan. He was rumored to be dating actress Prachi Desai during the filming of Bol Bachchan in 2012. But, Rohit denied rumors stating they were baseless. Rohit debuted as a director with the action-thriller ‘Zameen’ in 2003. It starred Ajay Devgn, Abhishek Bachchan, and Bipasha Basu. As an actor, he had his first acting role in the comedy film ‘Golmaal 3’ in 2010. From 2009 to 2012, Rohit served as a judge on the comedy reality show, Comedy Circus. As a director, Rohit scored well with Golmaal franchise and Chennai Express. His other credits include All The Best: Fun Begins, Bol Bachchan, Singham franchise, and Dilwale. Rohit’s net worth is estimated to be $15 million. His salary is INR 25 crore..
Rohit’s father died when he was 11 years old and aftermath, they moved to his grandmother’s place in Dahisar, Mumbai. He began his professional career as assistant director at the age of 17, during which he worked for director Kuku Kohli’s debut film Phool Aur Kaante. During this time, his salary was just Rs 35 per day. Rohit has his own production company called Shree Ashtavinayak Cine Vision Limited. He personally handpicked actress Kareena Kapoor to play the female lead in the movie Chennai Express, but Deepika Padukone was cast instead due to date issues. 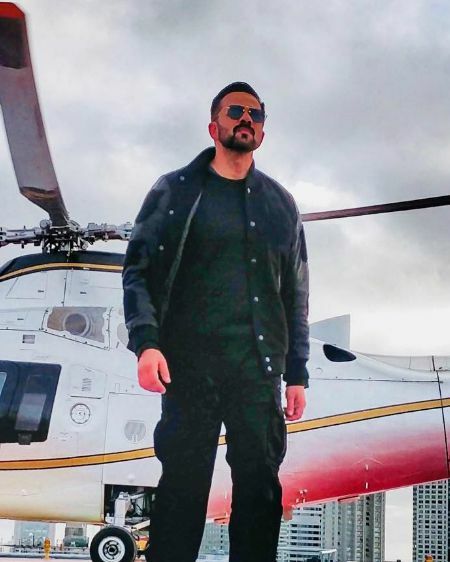 Rohit had hosted Fear Factor: Khatron Ke Khiladi Darr Ka Blockbuster in 2014, Fear Factor: Khatron Ke Khiladi Darr Ka Blockbuster Returns in 2015 and Fear Factor: Khatron Ke Khiladi Pain in Spain in 2017. In 2018, he began producing an animated TV series called Little Singham in collaboration with Discovery kids. In 2018, he bought a Maserati GranTurismo Sport.